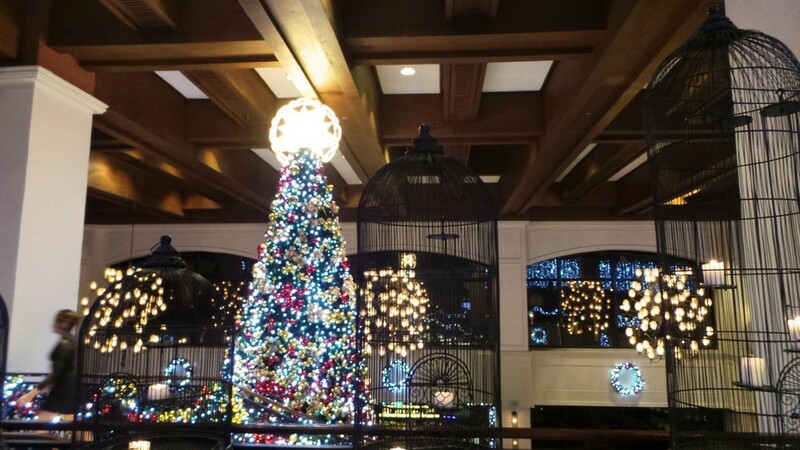 Two weeks ago, Sofitel Philippine Plaza Manila invited me for the annual lighting of their Christmas tree. The tree is a 21-foot display that overlooks Spiral, the tip of which you can see at the hotel lobby (One of the best views is from Le Bar). 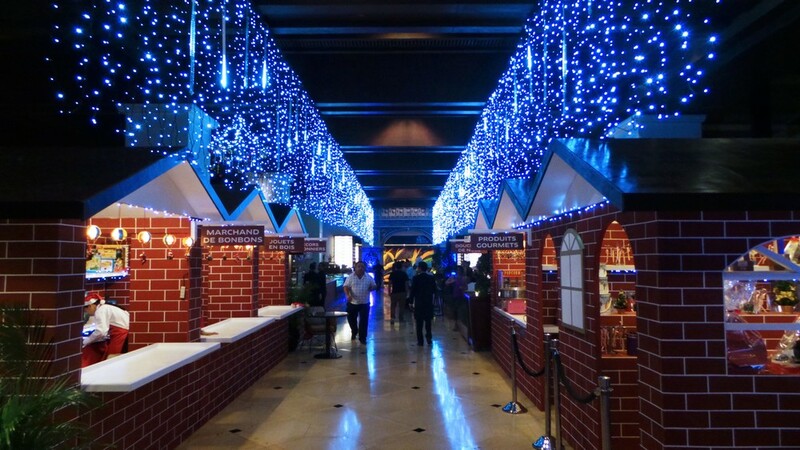 They also lit the other decorations at the lobby (a gorgeous replica of the Eiffel Tower) and the drop-down lights at Le Bar, a magical display that reminds one of gently-falling snowflakes at the Christmas village they set up at the corridor going to the luxurious ballroom. 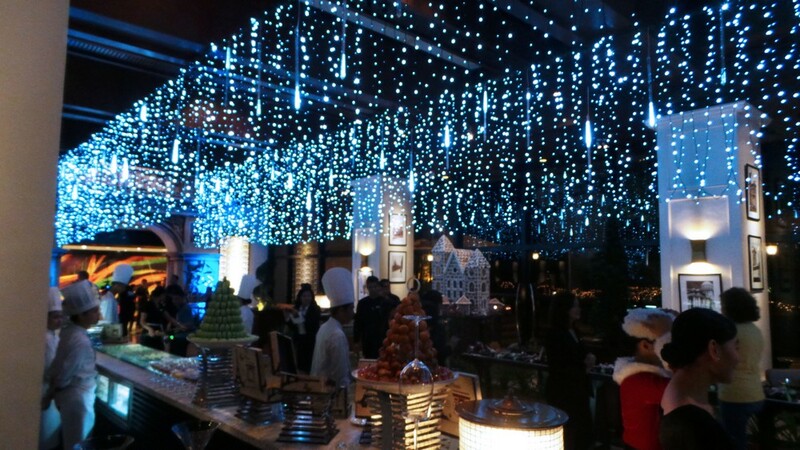 The lighting of the Christmas decorations coincided with Sofitel Manila’s turnover of contributions to the Virlanie Foundation and their thanksgiving to their partners. They served a great dinner of hors d’oeuvres, Christmas ham, and my favorite desserts. Seriously, Sofitel serves the best desserts. They had a variety of drinks, from Dom Perignon to wines and beers, but the highlight of the night was the mulled wine, a Christmas concoction of boiled red wine mixed with cinnamon, star anise, honey, and citrus fruits. The result is a sweet and spicy drink, kind of like sangria, that will bring the holiday spirit. Mulled wine is a traditional Christmas drink served hot or warm, but Sofitel also offered cold versions, served with cinnamon, star anise, and orange slices. Because the wine is boiled, and wine loses some of its potency when heated, I was able to down five glasses without feeling a buzz, and I enjoyed the night with blogger friends and Sofitel’s marketing team. Sometimes I still crave for it. I plan to make a bottle of mulled wine for our family Christmas party. 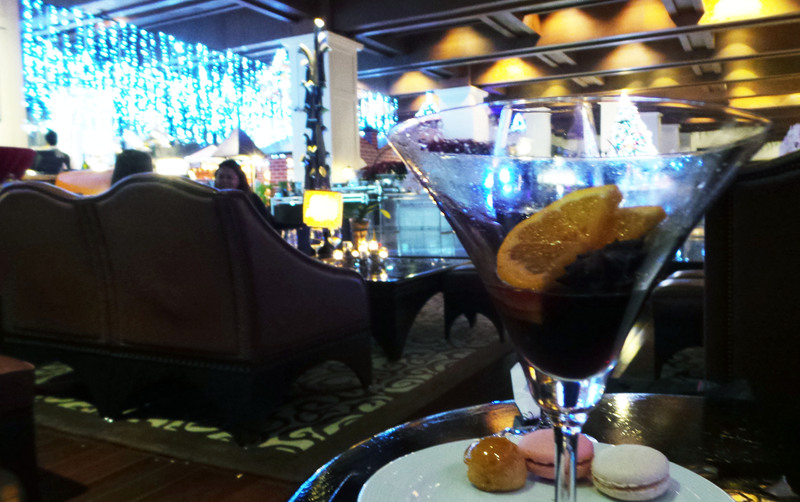 Click here for what happened that night and what Sofitel Philippine Plaza Manila will be up to this holiday season.